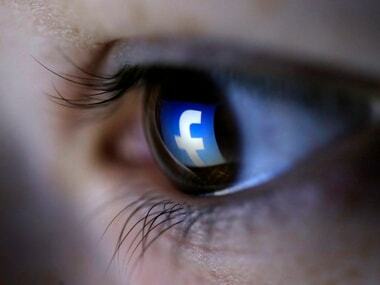 Home Secretary Amber Rudd told the BBC that she would not rule out forcing technology companies to use it by law. 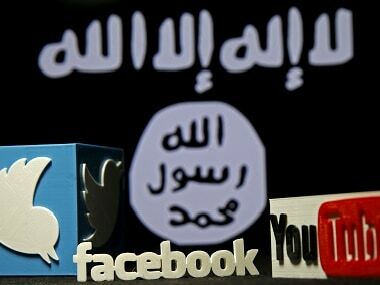 The EU said it will come forward with legislation next year if it is not satisfied with the progress made by tech companies in removing extremist content. 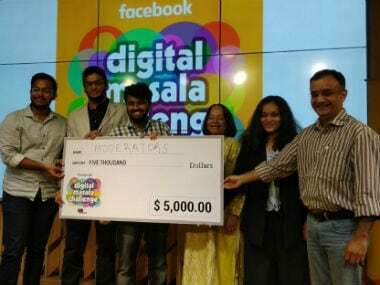 Dubbed the 'Digital Masala Challenge', the hackathon was organized to find ideas to combat violent extremism and polarisation in the social media. 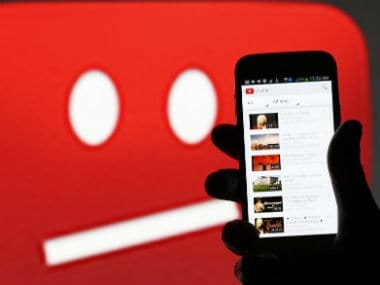 YouTube has resisted imposing more editorial control because it fears making it harder for important videos to get a wide audience, Juniper Downs, YouTube’s global director of public policy, told a San Francisco conference sponsored by the Anti-Defamation League on Monday. The leaders of France, Britain and Italy want to push social media companies to remove “terrorist content” from the internet within one to two hours. All four companies have initiatives to counter online hate speech and will use the forum to improve their efforts and train civil society organizations engaged in similar work. Belgium specified that the technology was to be used by federal and state police and the Defence Ministry to uncover and track terrorists online. Facebook's new initiative will train non-governmental organizations to help them monitor and respond to extremist content. 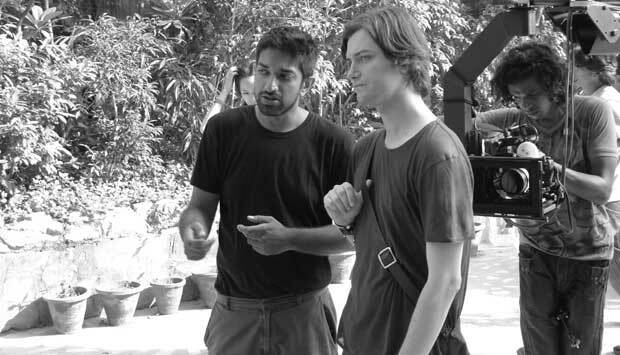 Despite fighting extremist content for years, Google believes that more needs to be done on this front for YouTube, and that it needs to be done now. 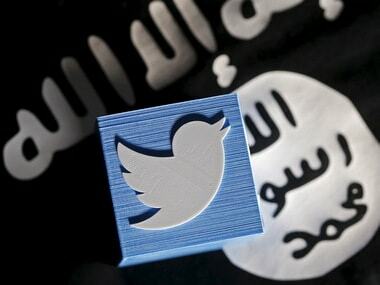 Social media were heavily criticized by a committee of British lawmakers on Monday for failing to do enough to remove illegal and extremist material.